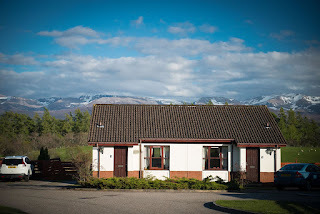 Silverglades offers twenty nine self catering cottages located in the town of Aviemore in Inverness-shire. 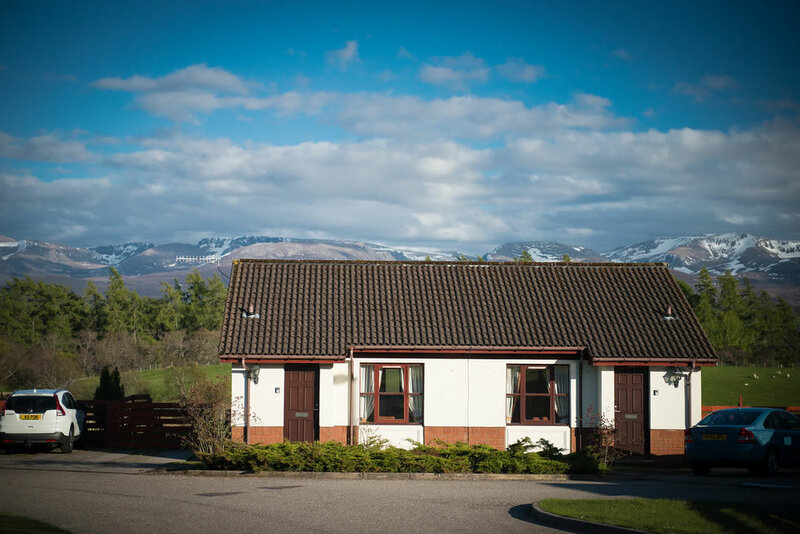 The self catering accommodation is set in the Cairngorms National Park where there is breathtaking scenery and rare habitats. 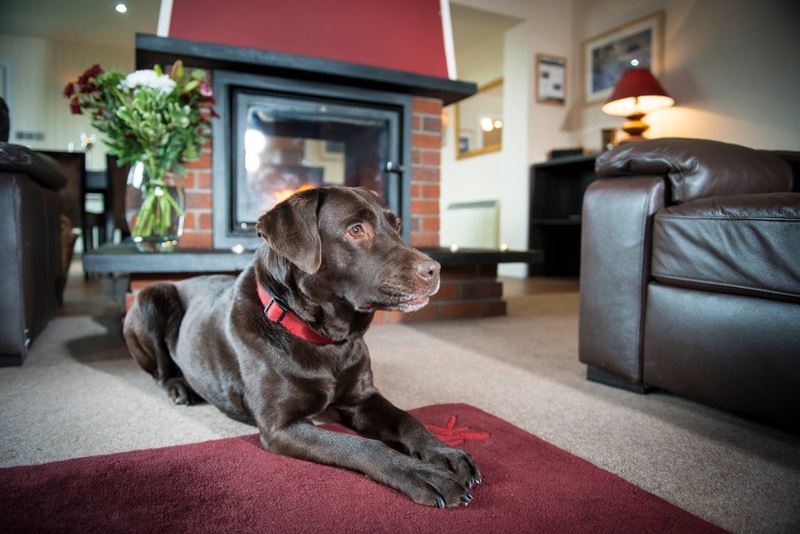 With twenty nine properties available there is accommodation to suit everyone. The self catering properties sleep from two to ten people meaning there are properties suitable for families and for couples. 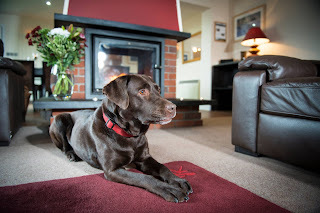 The self catering properties at Silverglades are ideally situated for a variety of activities including cycling, golf, quad biking, walking, horse riding, snowboarding and clay pigeon shooting. Guests can also visit the Highland Folk Museum where they will discover how our Scottish Highland ancestors lived, how they built their homes, how they tilled the soil and how they dressed. The Highland Wildlife Park can also be reached from the self catering accommodation where there are range of endangered animals that can be seen.